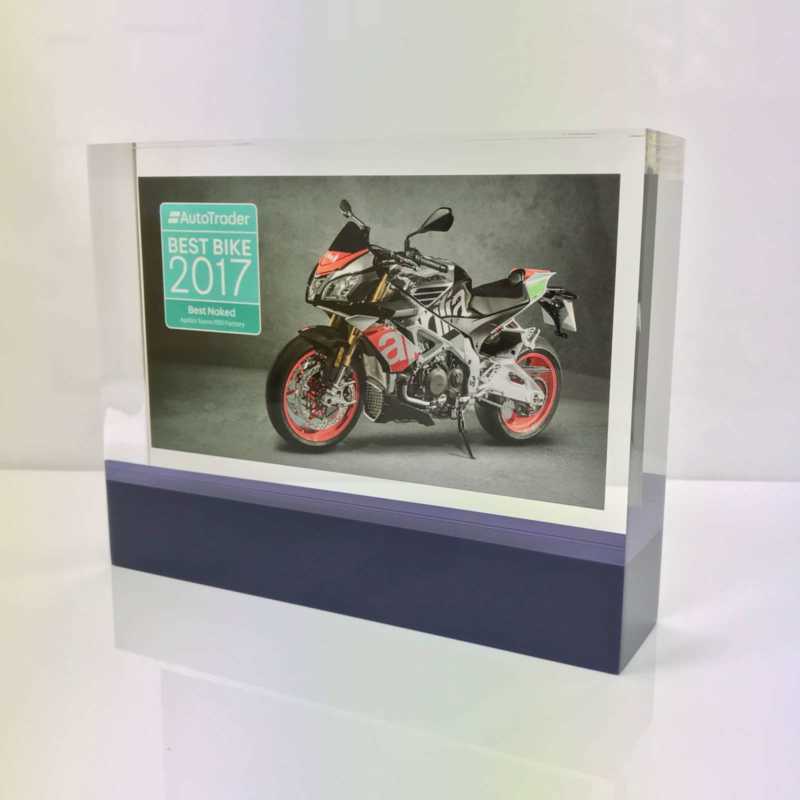 If you are searching for an extra-special award for a corporate or business occasion, consider our optical crystal awards for a supreme finish and presentation. 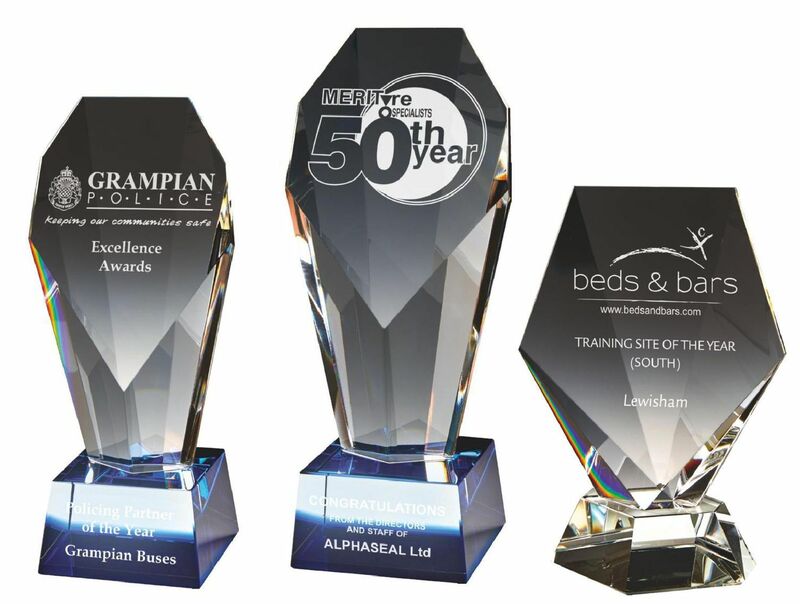 All our crystal awards are finished to the highest of standards. 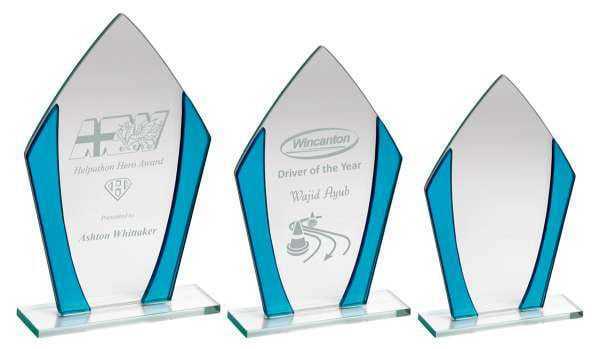 They would be gratefully received by anyone fortunate enough to be awarded one on any occasion. 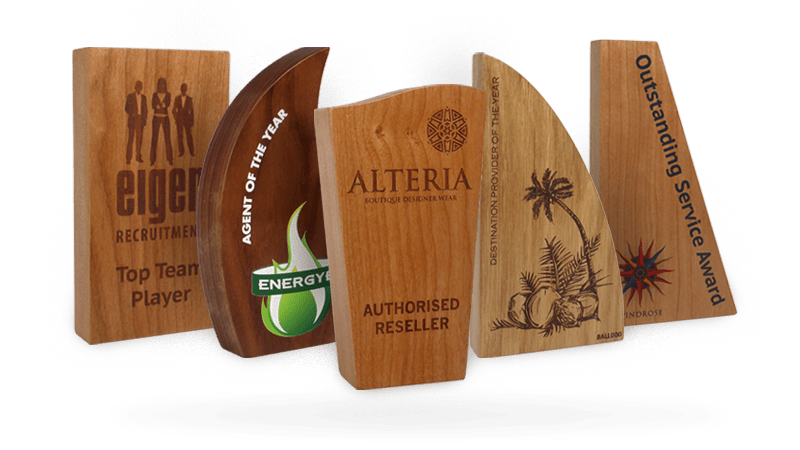 The refined nature and outstanding quality of these awards make them a world apart from other awards you may consider. 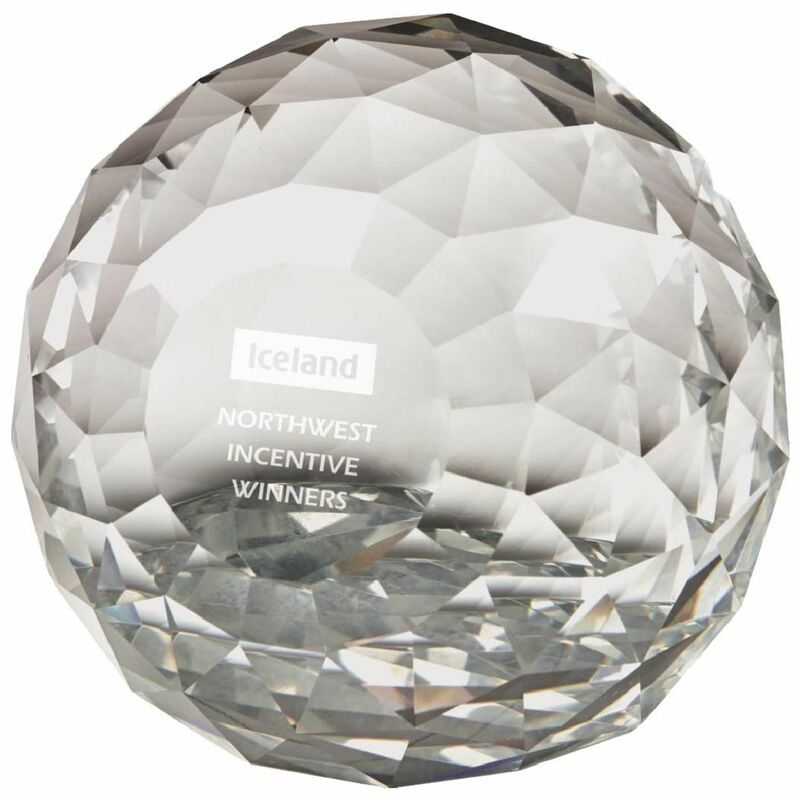 We have more than 200 crystal trophies to choose from as well. 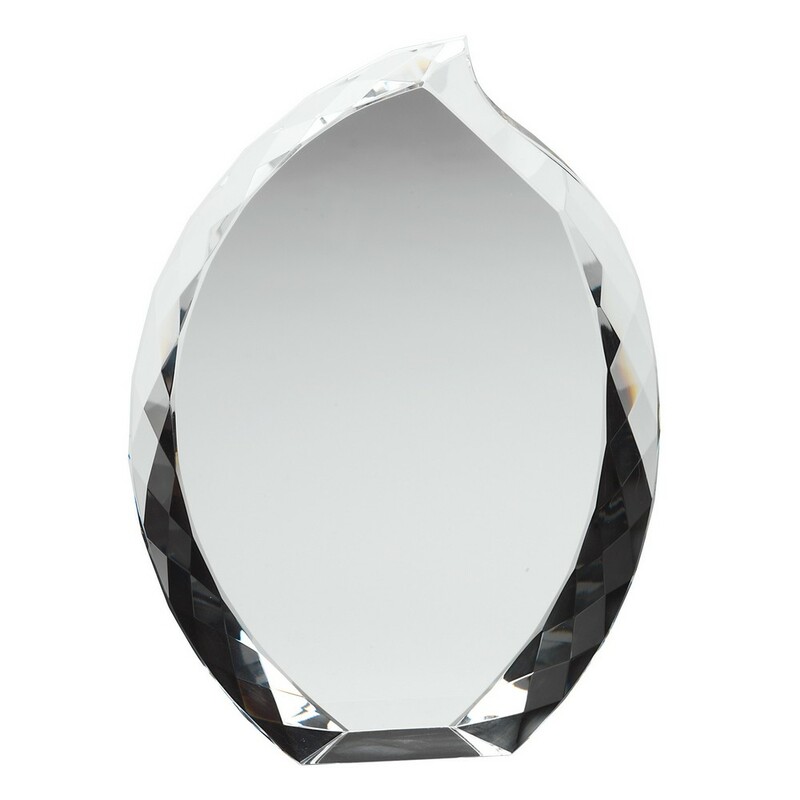 This ensures you will find just the right design to suit the occasion. 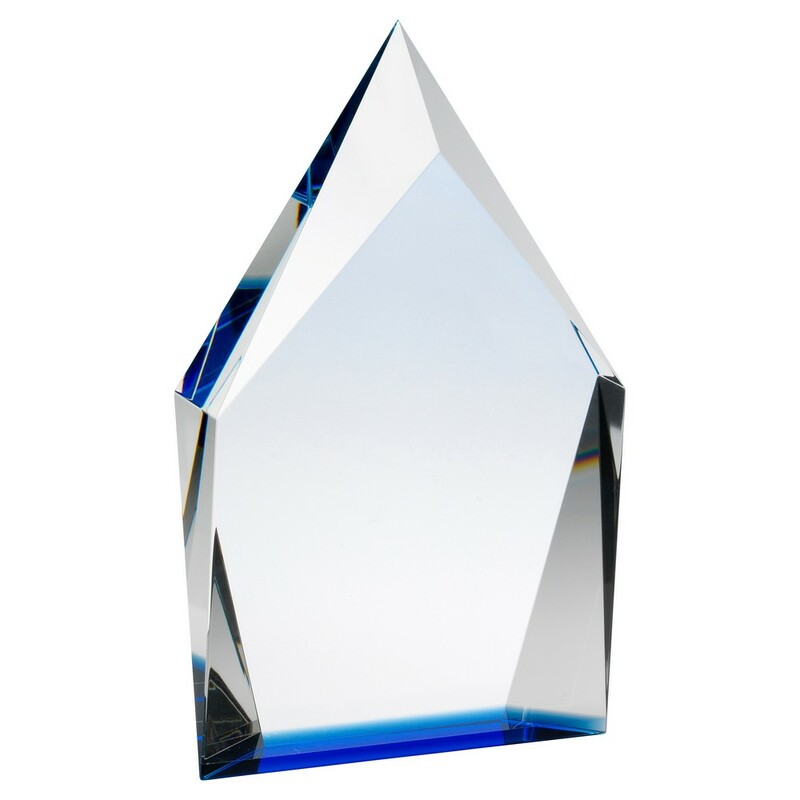 We have cubes, sails, waves and stars among a variety of innovative shapes. 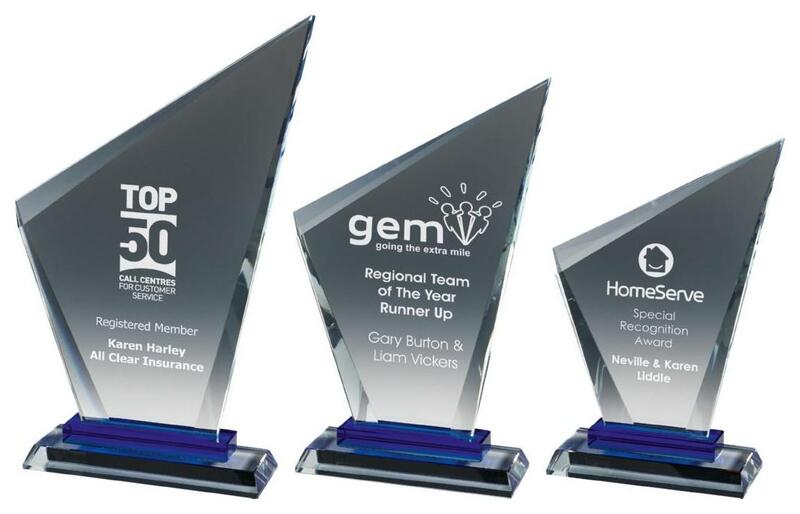 Other awards are designed for specific reasons, such as a variety of teamwork awards. 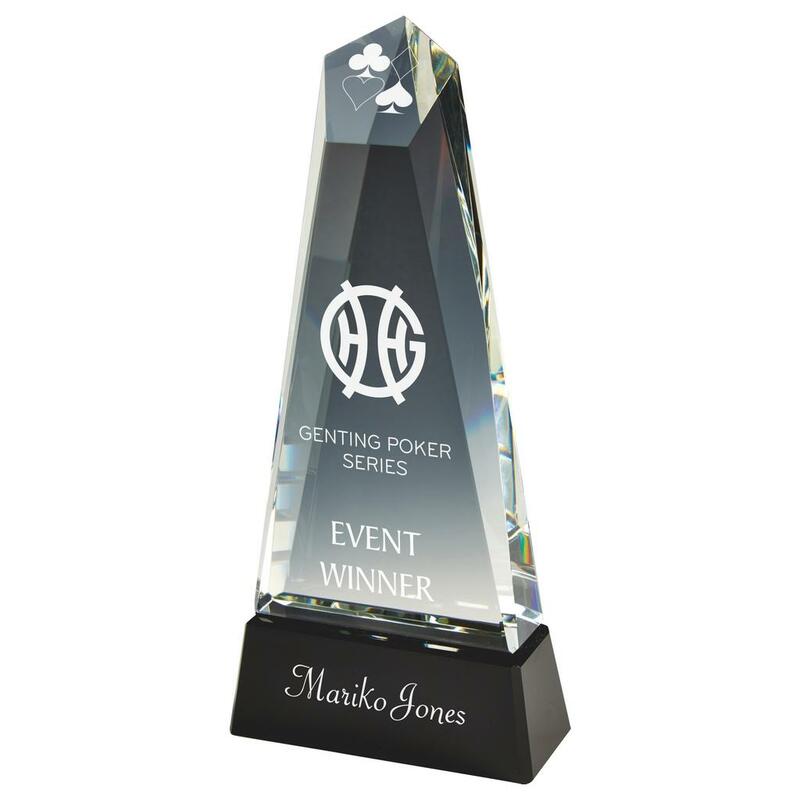 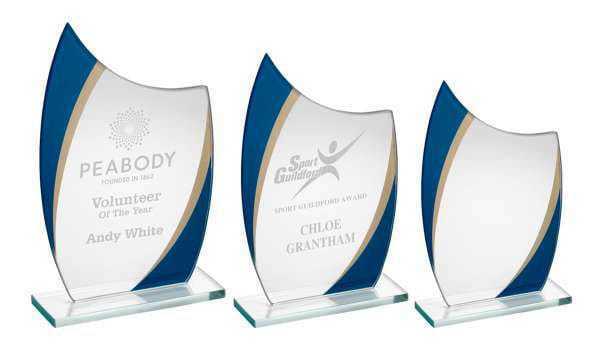 You can also benefit from selecting engraved crystal awards that are specifically designed to be awarded to a particular person or team. 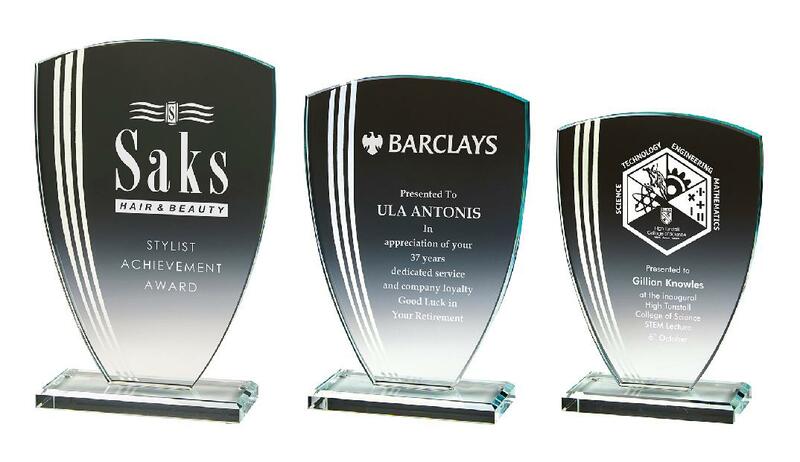 Our laser engraving process ensures your requested details and logos are replicated to the most outstanding finish. 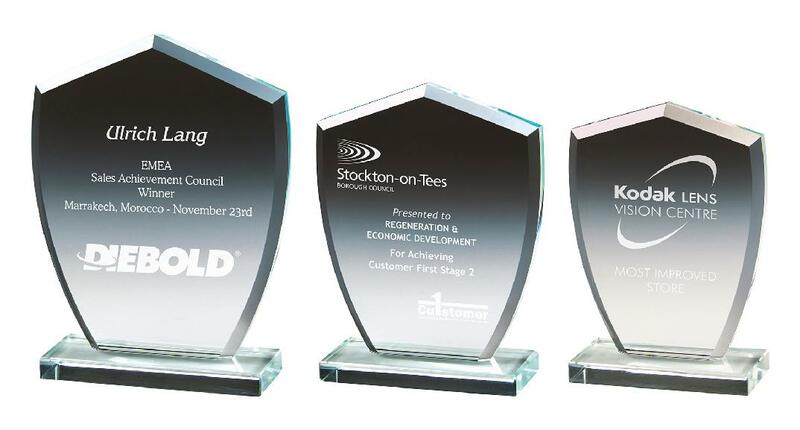 Anyone would be delighted to receive one of these awards when they have earned the right to have it. 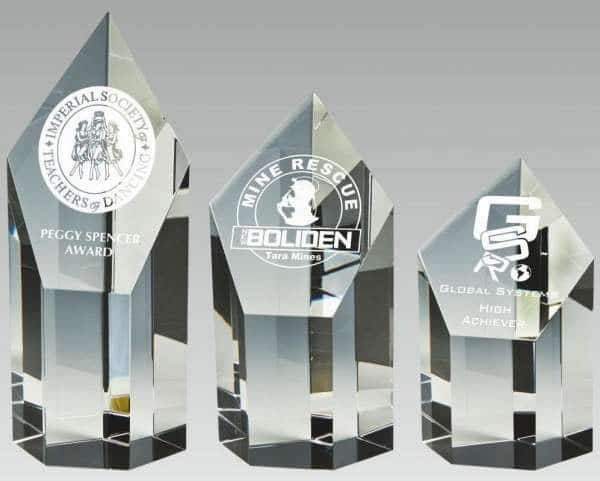 Our range of optical crystal awards also delivers a wide selection of options that will suit all budgets. 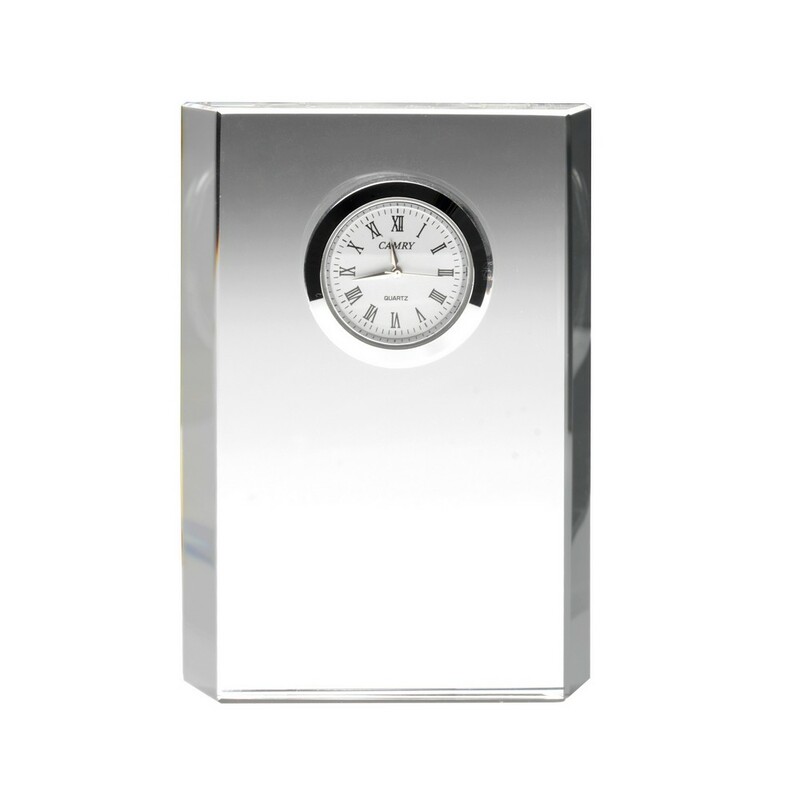 For example you could invest in some simple yet effective designs, or opt for something more detailed and dynamic. 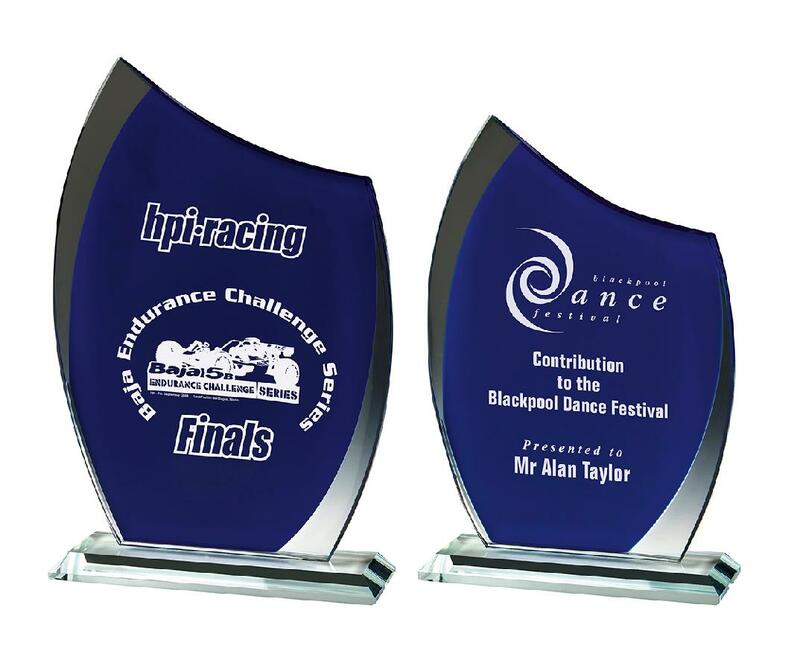 Whatever you choose, whoever receives your awards will be delighted at their quality and detail. 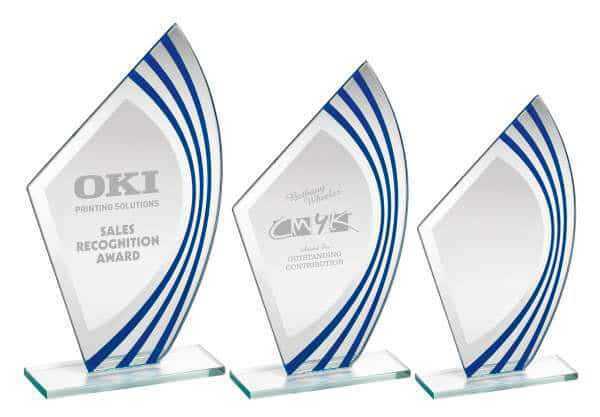 You can probably think of many occasions that would be made all the more special with the presentation of one or more of our crystal awards. 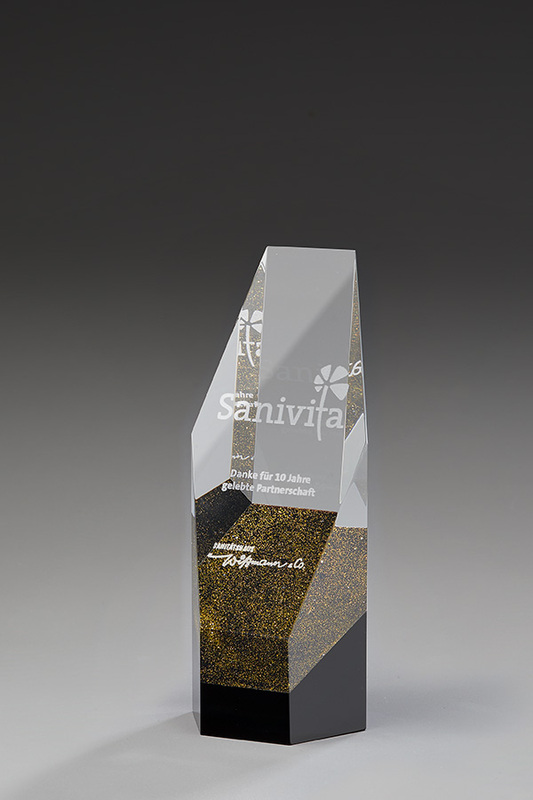 The optical crystal is the perfect backdrop on which to engrave messages, names, logos and much more. 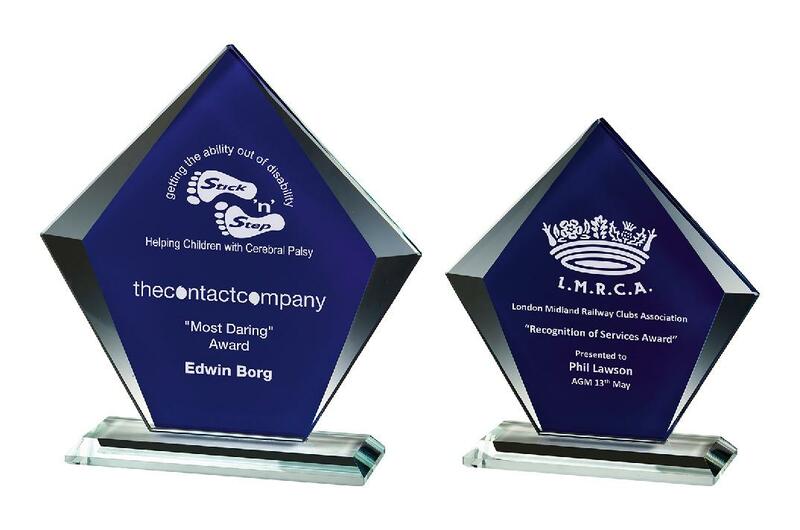 Each and every one will be personalised to your requirements and business. 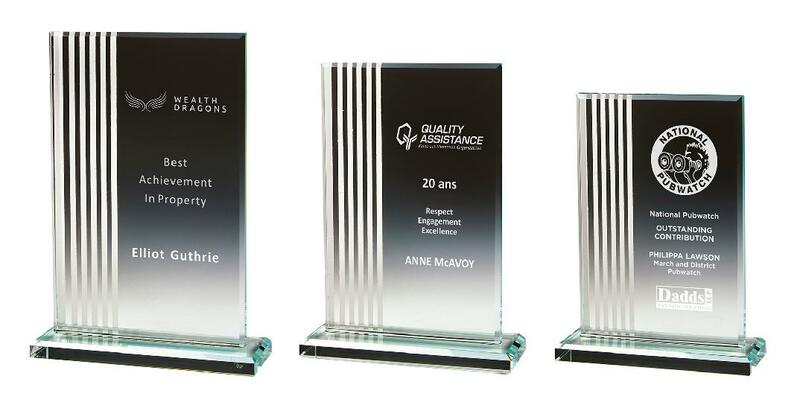 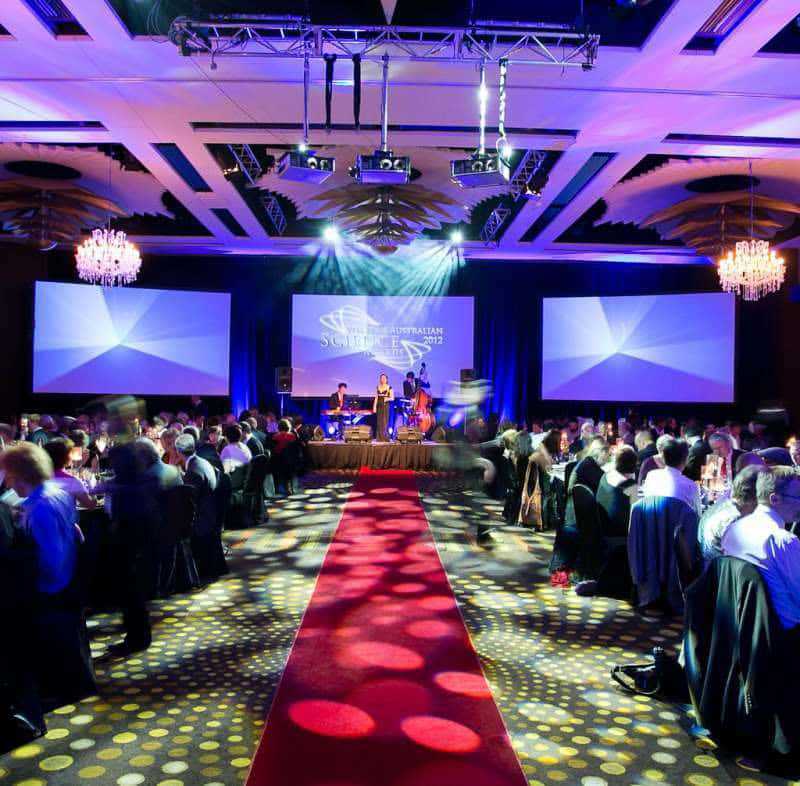 It provides the best opportunity to ensure your best workers are recognised in style.